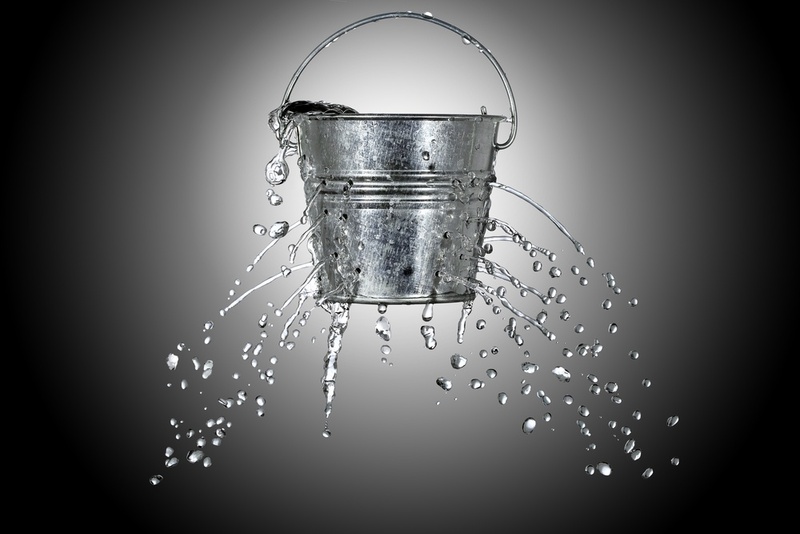 Army documents marked Top Secret…data on 14 million Verizon customers…voter information on 198 million Americans…Just a few of the recent reports on data breaches—or open data discovered by security researchers before a breach occurred—on Amazon S3 “buckets”. 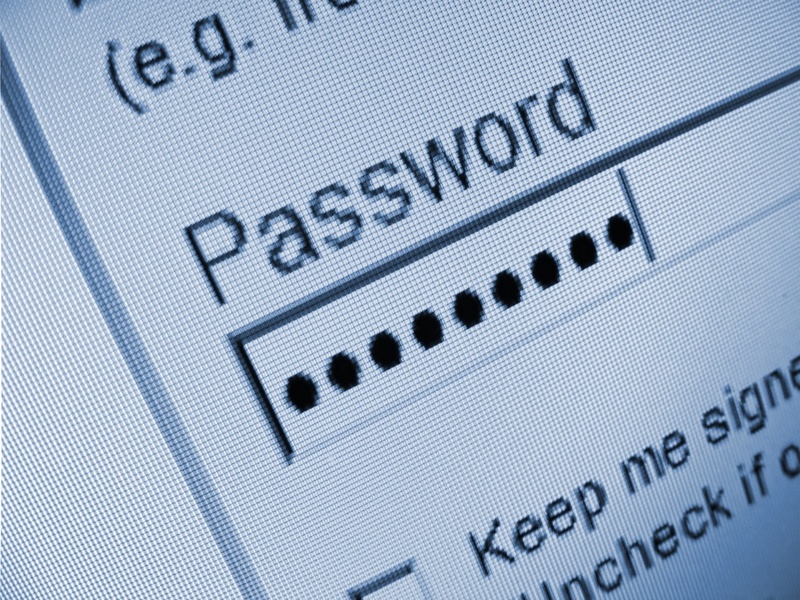 The new NIST 800-63-3 Digital Identity Guidelines and FAIR were “made for each other”, writes Chip Block, VP at Evolver, Inc., (the operator of large-scale security operations centers for government and business) in an article just published on The Security Ledger website -- the guidelines establish levels of security based on risk, and FAIR sets monetary values for the risk, enabling organizations to prioritize spending. I just wrapped an engagement helping a really great customer identify their top ten risks. 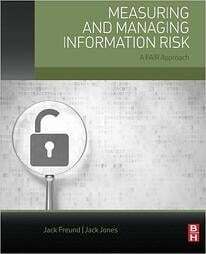 Talk about commitment: They organized a book club where members of Information Security, Privacy and Audit were actively studying the FAIR book, Measuring and Managing Information Risk. 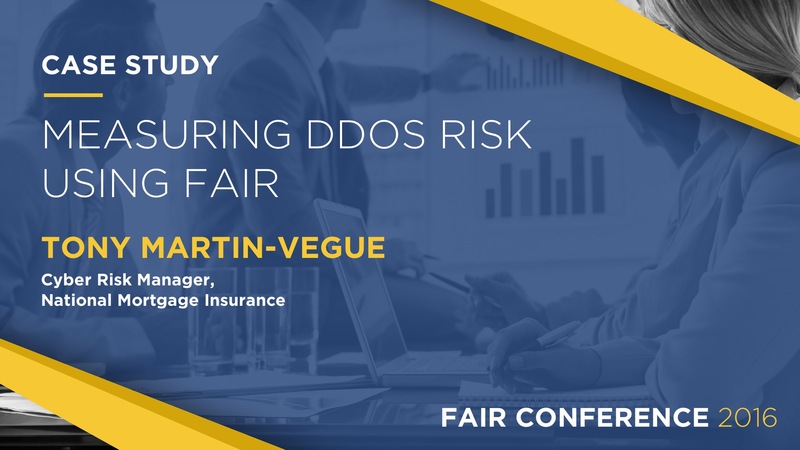 When Tony Martin-Vegue, Cyber Risk Manager at National Mortgage Insurance, presented this case study on measuring Distributed Denial of Service (DDoS) risk at FAIR Conference 2016, the world was only a week away from one of the largest DDoS attacks in history to-date. 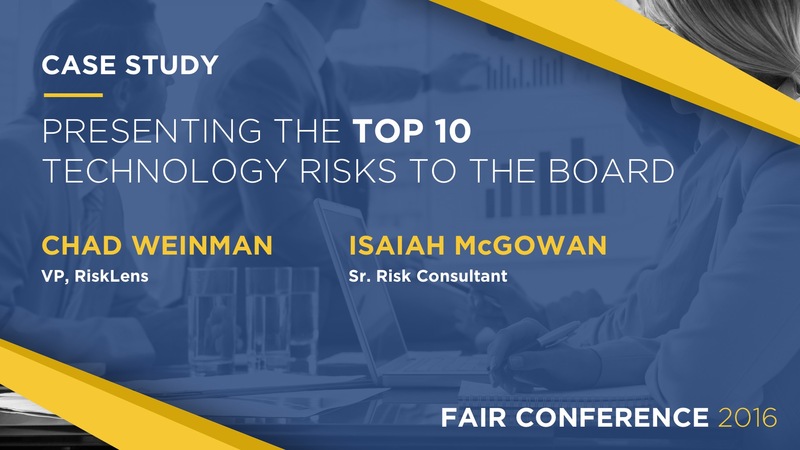 Chad Weinman and Isaiah McGowan from RiskLens presented a case study on "Presenting The Top 10 Risks To The Board" at FAIR Conference 2016. 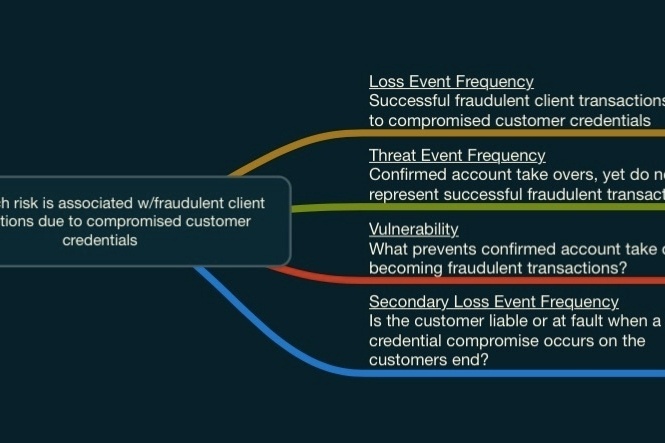 This case study by Laura Payne on 'Quantitative Risk Analysis & Information Security' does a very good job in explaining the journey of an organization like BMO, as it evolved from a 'High, Medium and Low' approach to measure and express risk to to a more scientific and quantitative approach.